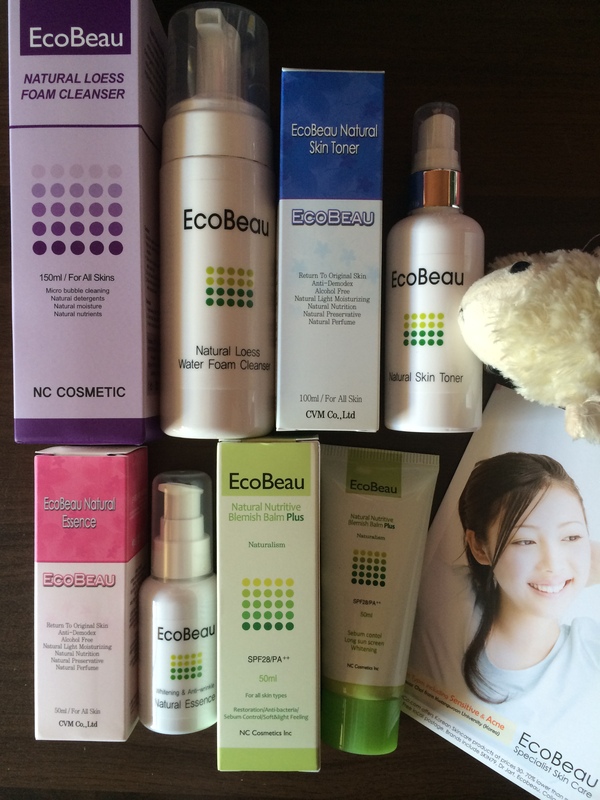 Super stoked to uncover what TheFaceShop sent me this time! Containing Hyaluronic Acid and Collagen, the Character Mask Sheets delivers rich moisture to dry and flaky skin and are available in 5 unique animal characters: Sheep, Dragon, Panda, Tiger, Fox. They are also retailing in stores at SGD$3.90/pc. 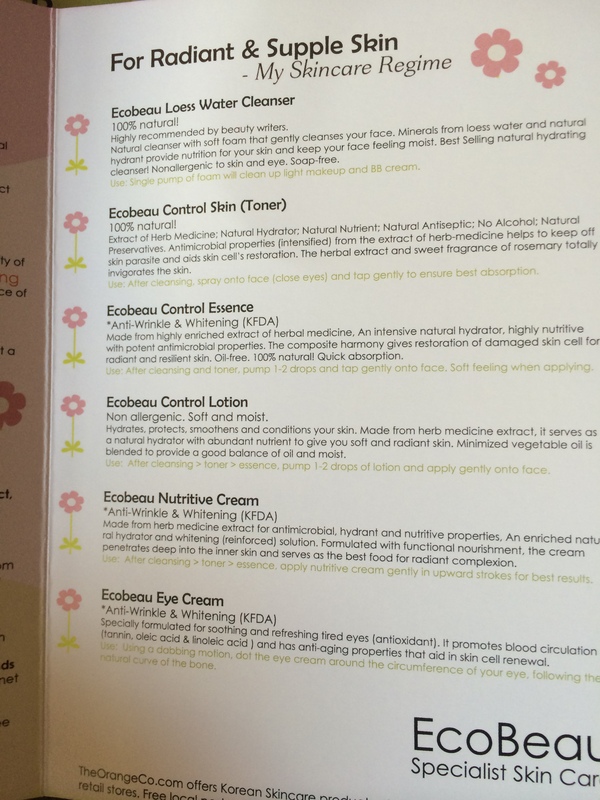 Are you looking for a moisturizing skincare range that is able to hydrate your skin for a long period of time? 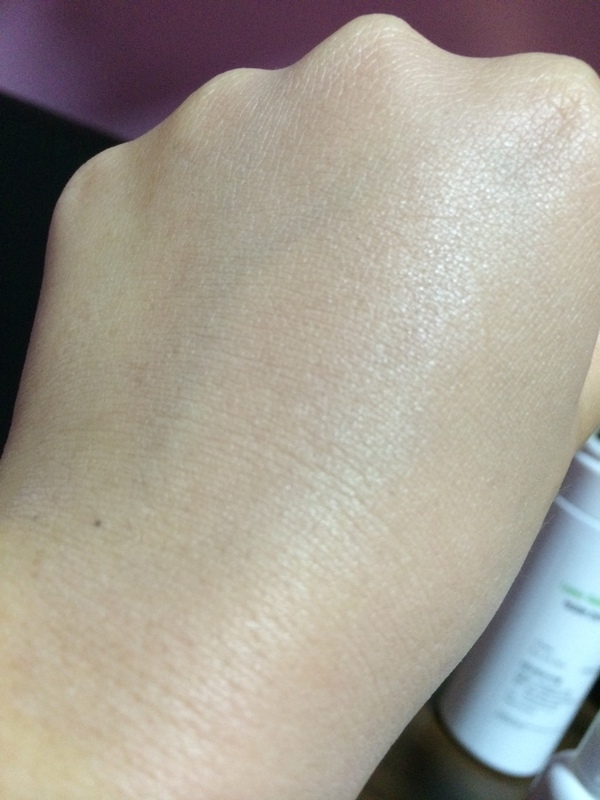 Or do you feel that your skin is dry and dehydrated despite frequent application of moisturizers? It might mean that your skin barrier is damaged. 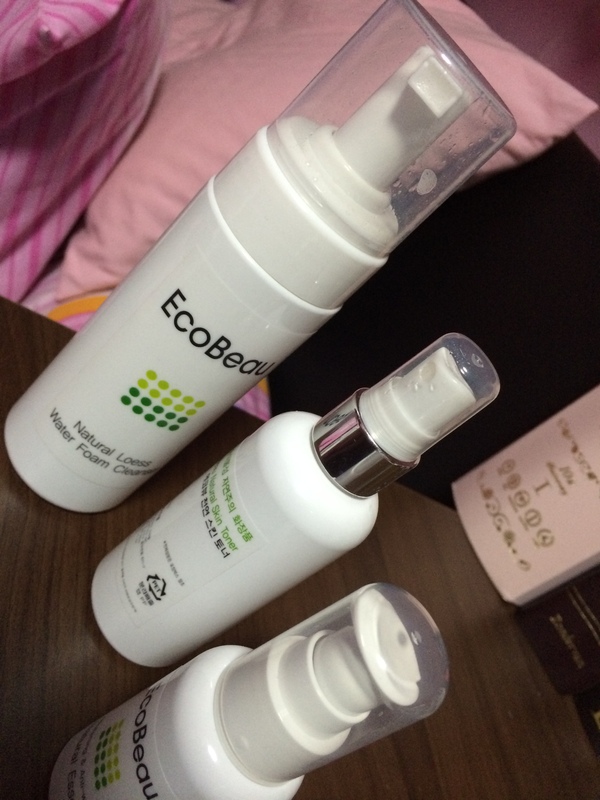 Then you’ll be interested to read about my review of Goodal’s Moisture Barrier Range & their Phytowash cleanser! 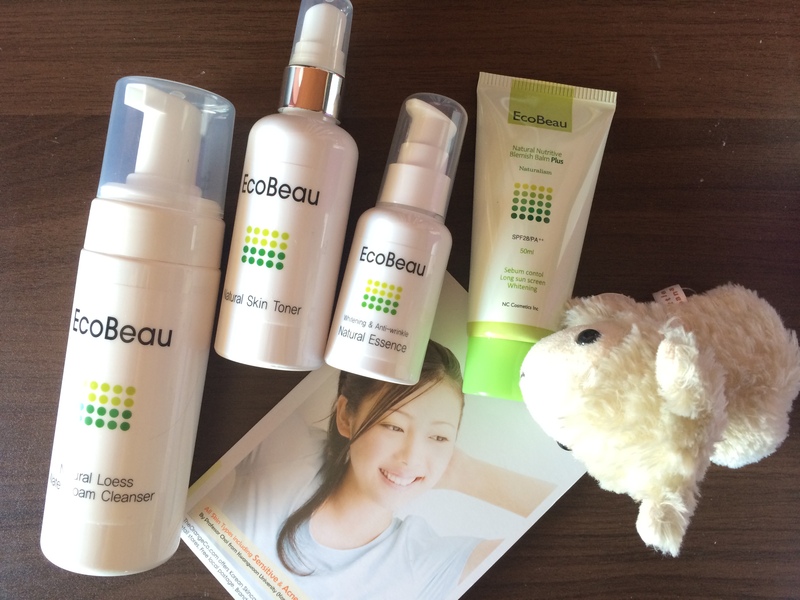 Goodal is a skincare brand from Korea that focuses on natural ingredients in their skincare. Goodal is introducing its latest Moisture Barrier Range consisting of four different skincare essentials designed to repair the moisture barrier to keep skin plump and hydrated. 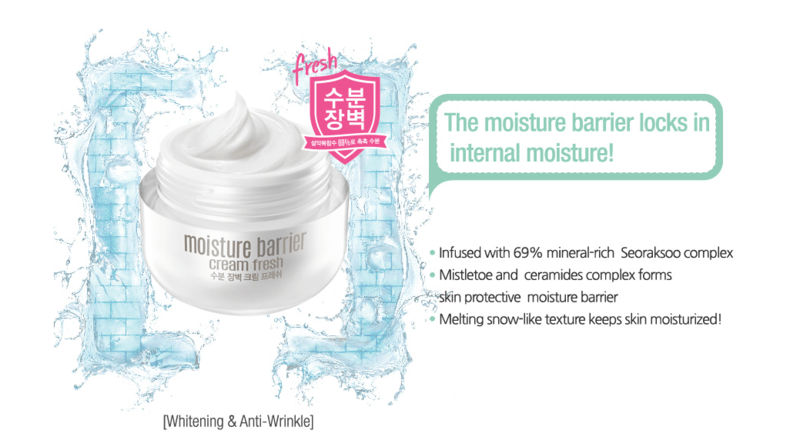 The range is formulated with two main ingredients – Mistletoe Moisture Barrier Complex, that repairs the barrier and Mt. 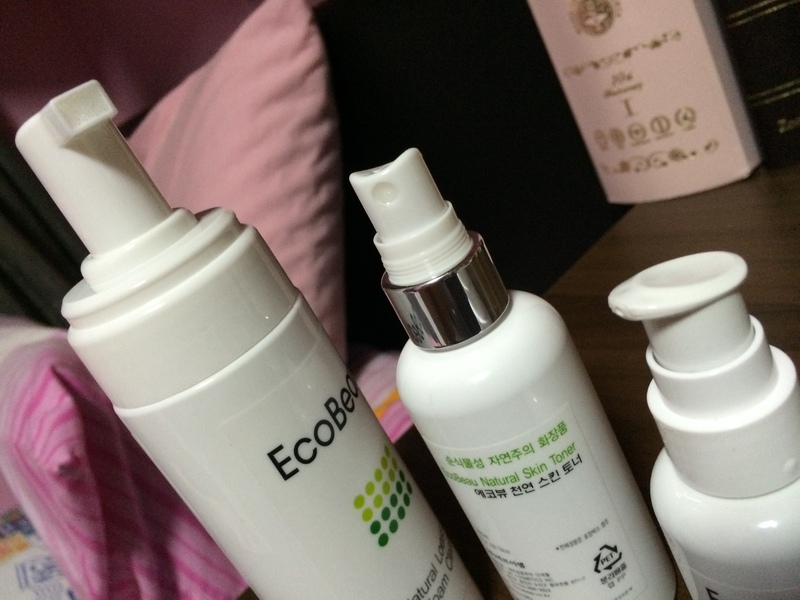 Seorak Water, which replenishes moisture in the skin to allow for a radiant complexion providing a defense against moisture loss by maintaining skin’s moisture barrier while actively hydrating the skin. 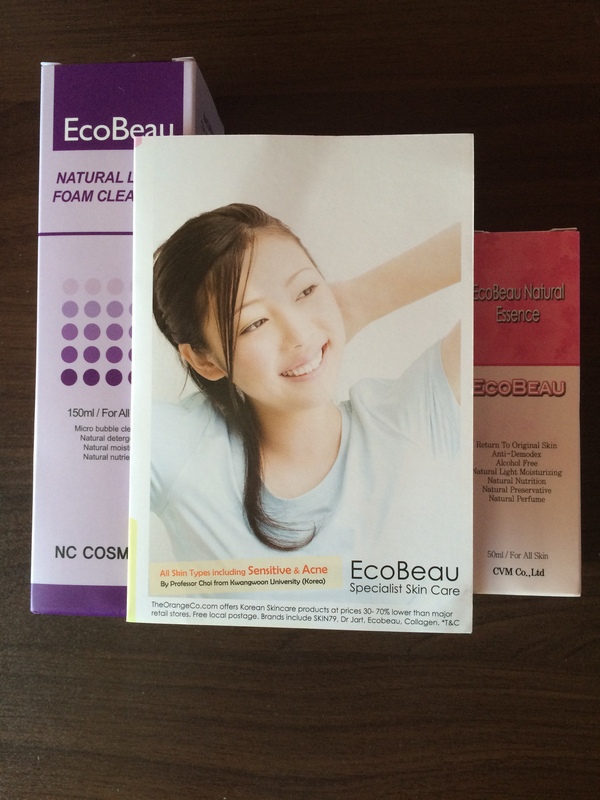 Goodal’s Phytowash comes with a very user friendly dispenser, the foamy cleanser is soft, fine and gentle on the skin. It contains fine grains that exfoliates dead skin cells, Inca omega oil and Murumuru butter that balances the oil and water on dry skin, leaving skin hydrated even after the wash. It also contains Yerba Mate, a type of herb with polyphenol (micronutrients), saponin (natural soap), vitamins and green tea that maintains bright and healthy skin. I enjoy using this cleanser, I recommend it as a daily cleanser or you can also use it as a night cleanser, as it’s great for cleansing and exfoliating after a long day. Now on to Goodal’s Moisture Barrier Range! Found from the depths of 580m underground of Mt. Seorak, the 100% natural spring water contains 16 minerals including sodium, calcium and potassium that are known for their abilities to effectively moisturize the skin. These minerals assist in the process of effectively binding water with dehydrated skin cells and replenishes the skin’s moisture level for a radiant and well-hydrated skin. Able to bear fruit in below zero temperatures, the mistletoe plant is known for their strong endurance properties. This vitality is due to the presence of lectin (a type of protein found in plants), which promotes the secretion of cytokine, a category of smaller proteins which has been clinically proven to maintain skin homeostasis, an important process for skin renewal. Studies have shown that cytokines increases cell production and accelerates renewal of skin cells, making it suitable for use on damaged skin barriers. 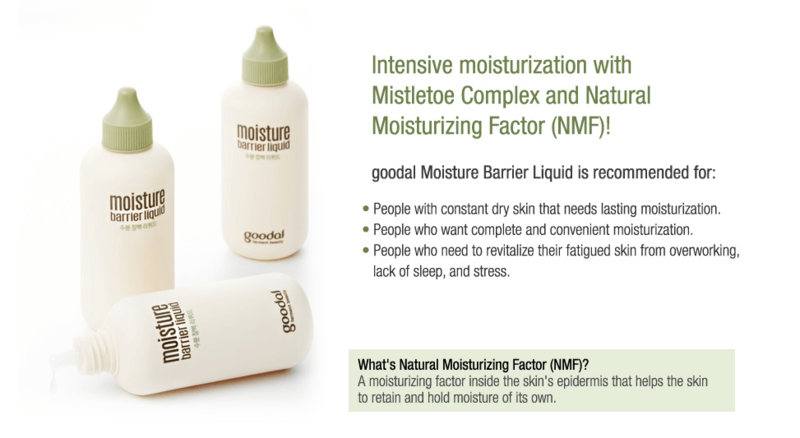 Goodal Moisture Barrier Liquid is highly concentrated with Mistletoe and Natural Moisturizing Factor (NMF) with a thick texture with nutrients from toner, emulsion and essence. 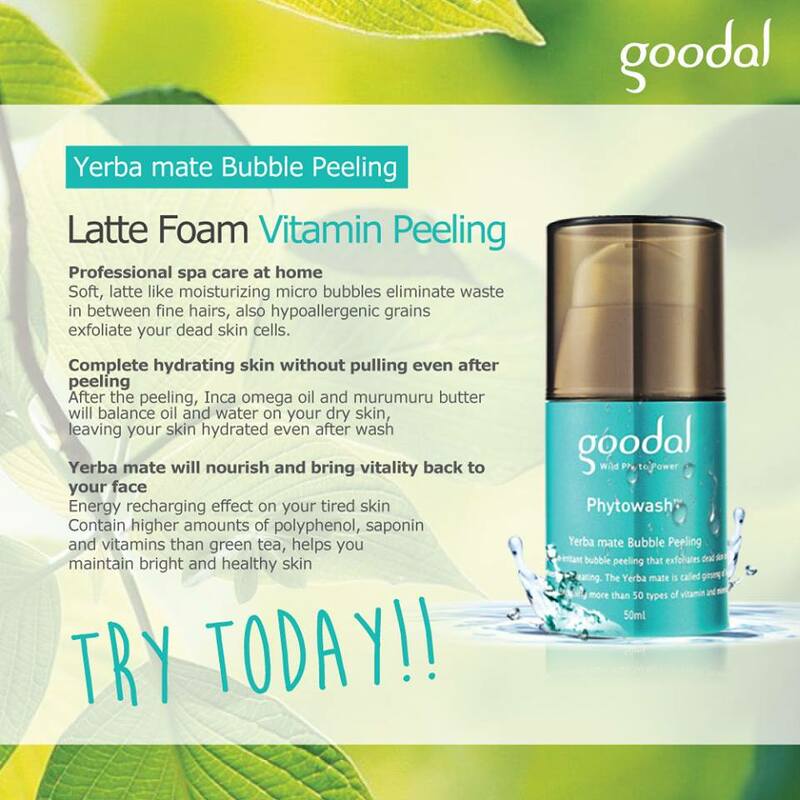 Goodal Moisture Barrier Liquid is recommended for those with constant dry skin that needs lasting moisturizing or need to to revitalize fatigue skin from overworking, lack of sleep or stress. Recommended usage after cleansing the face, dispense a small amount onto fingers and apply evenly on the face, tapping in to dry areas, wrap the face with your hands for absorption and finish off by massaging in the residue on the neck (no wastage!) 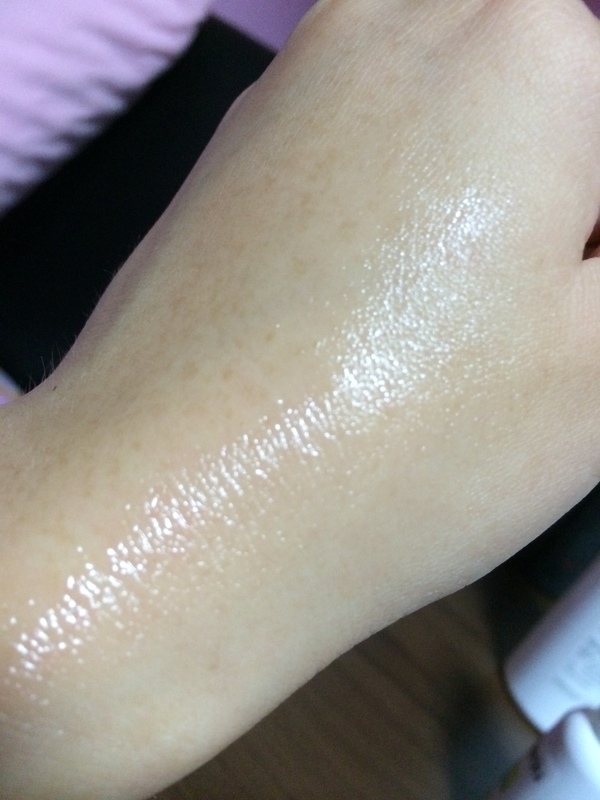 😉 The Goodal Moisture Barrier Liquid is almost gel like in consistency since it’s highly concentrated. 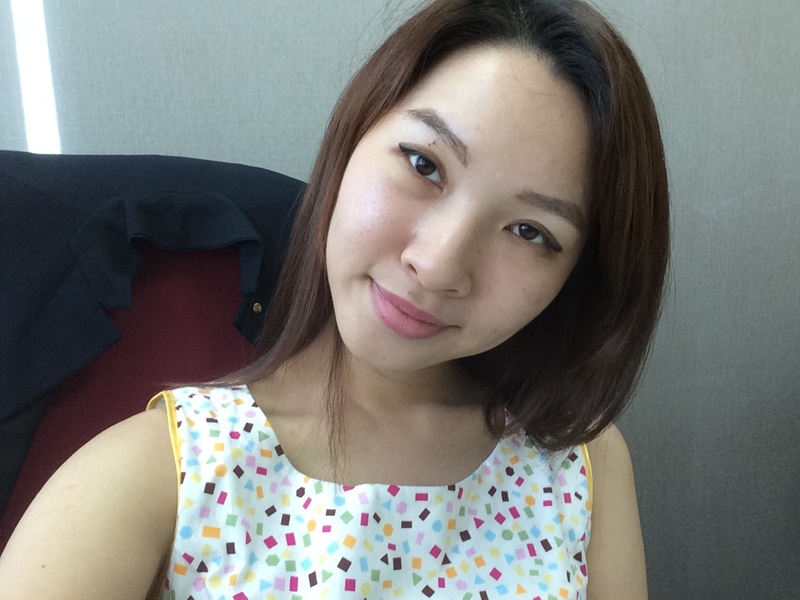 It’s said to be moist like toner, soft like emulsion and strong like essence. While you can use it on its own as an all in one for this range, I believe you can add on a FTE (First treatment essence) or skin prep product to prep the skin before using the Liquid. Next in the range we have the Goodal Moisture Barrier Cream with similar ingredients as the Liquid except with very different function, While the Liquid is used to hydrate the skin, the Cream with its balm like texture and vegetable butter ingredient, works to firmly wrap the skin with a glowing moisture barrier. 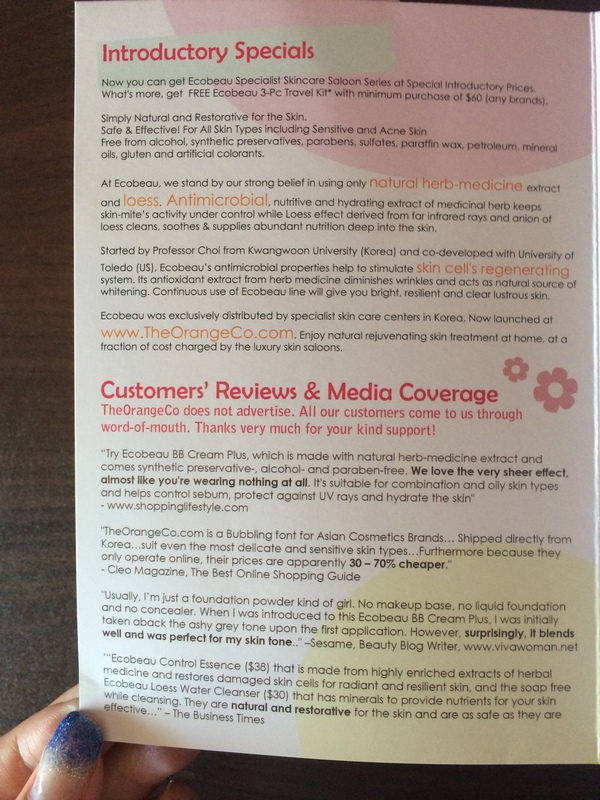 is basically an alternative to the Cream. While the Cream is recommended for dry skin, Cream Fresh is for oily skin types. It has a snow-type texture (really does!) 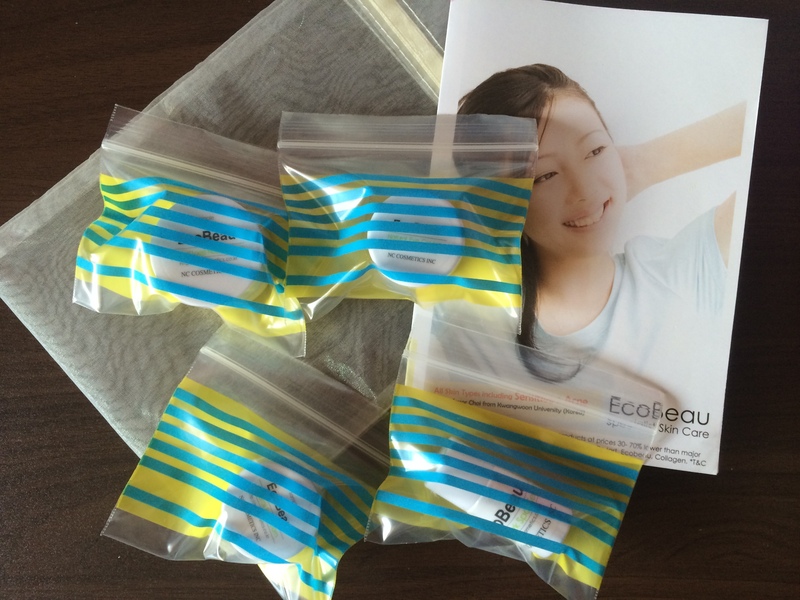 that melts into the skin and forms a refreshing moisture barrier. I love this product, the refreshing organic scent, snow like texture and how it keeps my skin hydrated for long hours through the night when I sleep and in the day while at work. 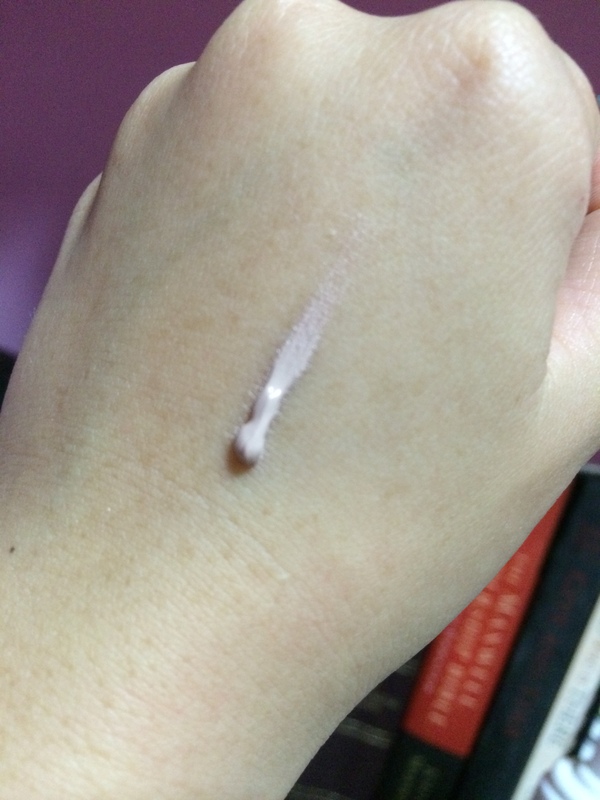 Always be gentle when you apply eyecream on your eyes. Dab gently under the eyes, above the eyes and the rest at the eyebrow bone. Want to start on your Goodal Moisture Barrier Range immediately? You can buy them from selected Guardian stores in Singapore! 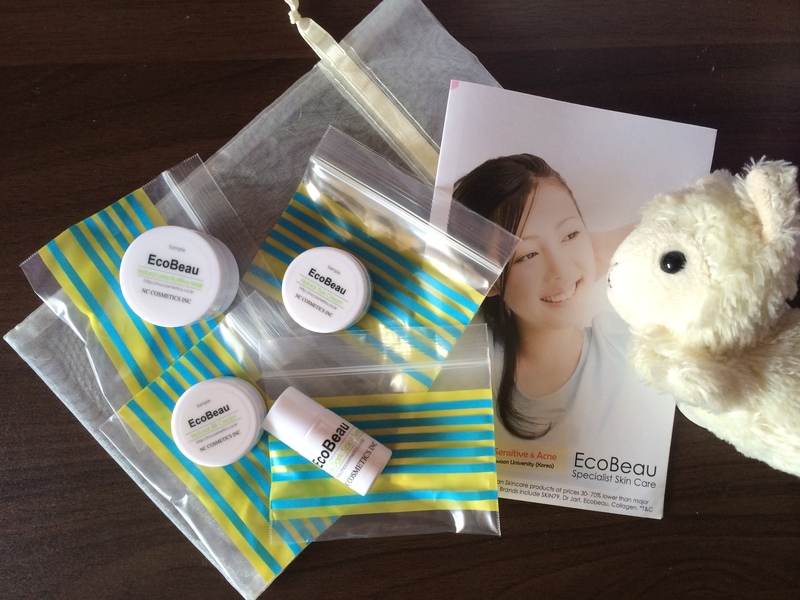 To win, leave a comment with your email address below on why you want to try this product! 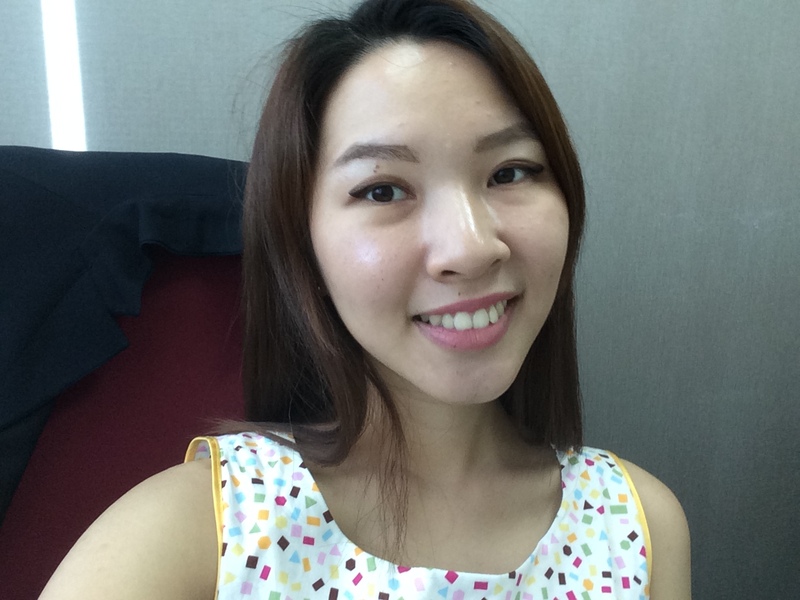 I will also be posting it on my Instagram (@ena_teo). To double your chances of winning, you can also comment on the corresponding IG post. One winner will be randomly picked after 1 week, and will be contacted for the mailing address so that I can mail the products over! 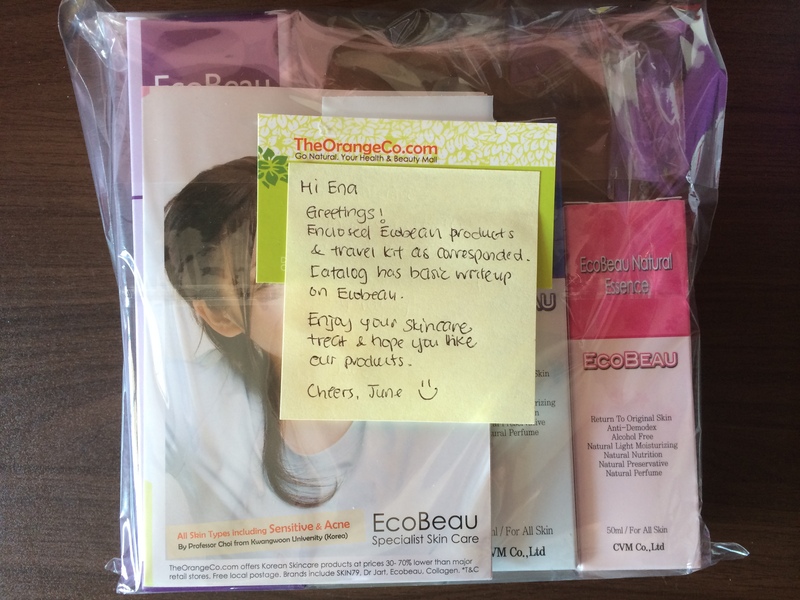 Thank you Goodal Singapore and Huntington PR for sending the sample set over for review.